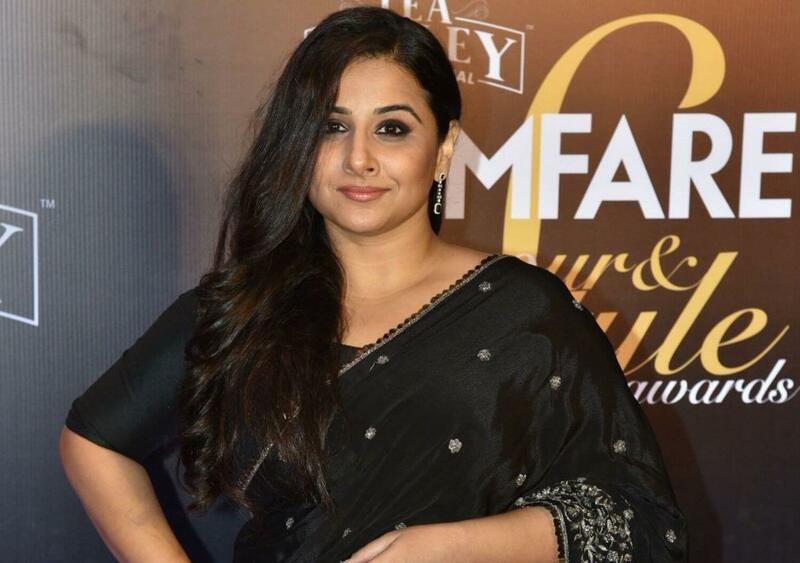 Vidya Balan will soon be changing shades as the former Prime Minister Indira Gandhi. The actor recently revealed in an interview that she will be depicting the former leader in a web series based on the Sagarika Ghose’s book, Indira: India’s Most Powerful Prime Minister. The web series will supposedly be produced by her husband Siddharth Roy Kapur. ‘I am trying to do a web series, which will be based on the life of Indira Gandhiji. As of now, we are trying to do it, but let’s see how it takes shape,’ Vidya said. However, the project will take some time to take wings as the team for the show is still being put together. Therefore, a date has not been fixed yet. When asked whether the makers would be taking the permission of the Gandhi family before they begin filming, Balan said that they will not be seeking approval by them as they already have the book’s rights.